The Bauer RS inline skate is designed for the player who skates once a month or less, with technological features that will provide a good combination of comfort and support. 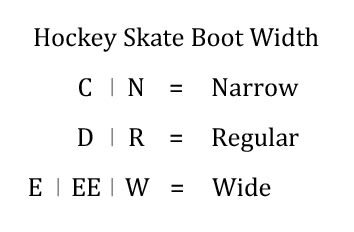 For a new player or a skater who laces up infrequently, the quarter package of a skate is an important feature. The Bauer RS provides a good balance of both flexibility and support, allowing you to enjoy your time on your skates. This injected comp weave quarter has moderate stiffness, but places its focus on flexibility to help you get comfortable with your stride. Bauer also places an emphasis on comfort inside the boot. The RS uses a microfiber liner and a standard comfort footbed to give you quality support and feel. And the ankle padding uses Anaform foam, providing an extra layer of comfort, while also offering increased protection in the boot. This model also features an anatomical, 2-piece felt tongue. 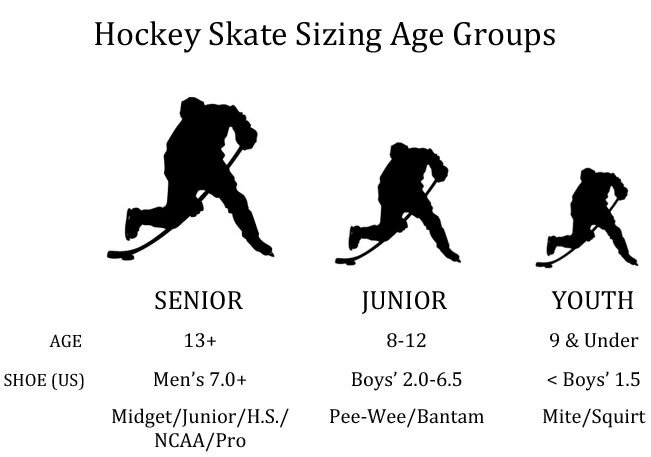 Many performance benefits come from the bottom of the skate, notably the chassis and wheels. The RS inline skate features the HI-LO Ventilator Steel chassis, also found in the RSX model. This chassis offers a unique design popular with inline skates, using a frame that allows for two large wheels in the back and two small wheels in the front, helping to provide improved balance and control. The frame is complemented by the HI-LO Street wheels, offering solid striding as you develop your skating ability. The RS is a great option for a recreational level skate, using Bauer’s trusted technologies to give you a comfortable option that will perform well as you develop your game. Wheel Type: HI-LO Street (82A) Type / Brand of the wheels.